Long time, no see! :) Totally on me, but I'm here now - hopefully with a plan to get back on track chatting with you all! So, today I want to bring you a tip on one of the most common questions I get, "How do I square my quilt back for Longarm Quilting?". Now, depending on who you ask you may get a different answer, but the underlying fact here is that when you are using a longarm to quilt your quilt, or having a longarmer quilt it for you - the back MUST BE SQUARE! If it is not, you get all sorts of crazy issues - the first being that, once the top is laid onto the backing, there might not actually be enough fabric, and second, if that back isn't square we get what I call "saggy sides", and nobody wants saggy sides, right?! So, lucky for me (and you), an angel has come to the world to give us AMAZING instructions on how to square our quilt back - that angel is Christina Lane at Sometimes Crafter! If you watched the VLOG series, I linked to this in the last video, but here is is again. 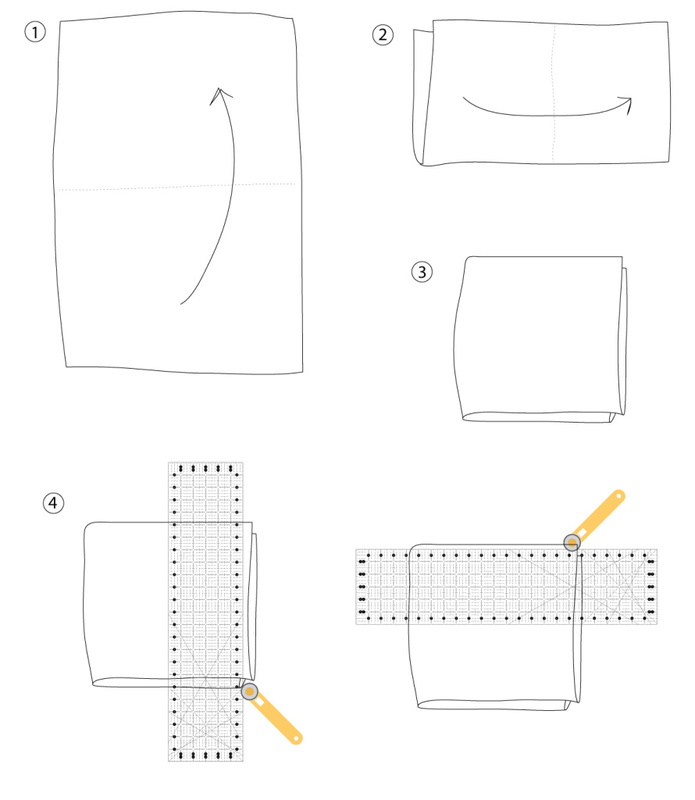 Christina has drawn this WONDERFUL diagram for us to show the simplest way to get your quilt back square - if you click on the image you will be transported to the wonderful world called "Sometimes Crafter" for the step-by-step instructions that follow this image! This is such a hard concept to explain sometimes, so now you have it - bookmark it in your browser so the next time you need it you know just where to find it! Hope this helps you all, as much as it has helped me!